 Elation Surf Camps is happy to announce that we will be offering Private Surfing Lessons for the 2019 Summer Season. Our private lessons will be 1 on 1 with and instructor up to 5 people. That means if you had 3 surfers in your group, you would have 3 instructors. Please call if you have more than 5 surfers in your group and we will be happy to accommodate. We provide board, wetsuit(if needed), gift bag, and instruction. Lessons will be available daily. 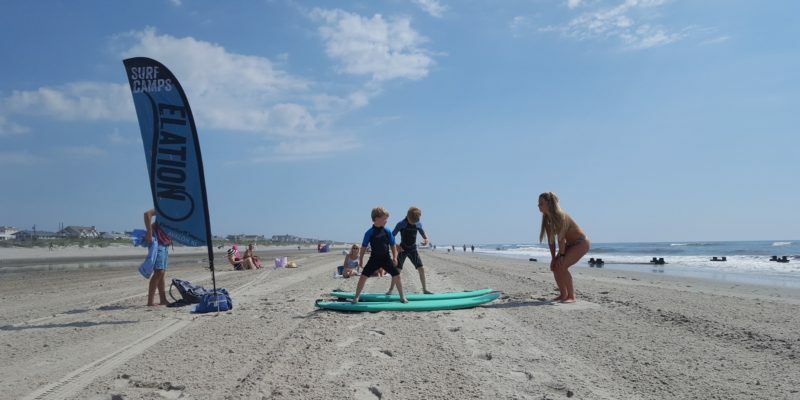 Our surf lessons provide an awesome surfing experience led by a staff of fun, experienced instructors. At Elation you will learn about the fundamentals of surfing, the ocean environment, and of course, how to be safe in and out of the water. Below are details for our Surfing Lessons. To reserve your spot, just click on the Book a Surf Lesson button at anytime. To make your experience more enjoyable, don’t forget the necessary beach essentials like a towel, sunscreen, and water/drinks. Elation Surf Camp is in Avalon, New Jersey. Hope you enjoy your Saturday! Ride out the spring it's almost SUMMER!! !